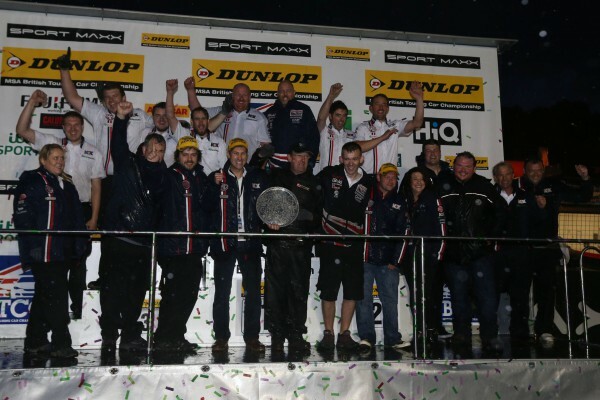 MG fans worldwide are celebrating today as the iconic British brand celebrated its maiden manufacturer’s title in the prestigious Dunlop MSA British Touring Car Championship in the season finale at Brands Hatch. The victory was an incredible result for MG, following the brands race to the grid after the rapid formation of the team in 2012 and ending the four year dominance of Honda in the Championship. Showroom traffic for models like the MG3 (above) and the MG6 can only get better thanks to this great news! This programme has been a key part in re-establishing the MG brand in the UK and also globally. It has raised awareness of the brand with TV, online and press coverage that is not only followed in the UK but also across the world. The MG6 GT race car was designed to resemble the road car as closely as possible and in addition to the on-track programme, we have also operated a very successful mobile showroom next to the track, so BTCC fans can see and touch the latest MG6 and MG3 products. MG literally raced to the grid in 2012 where the MG6 GTs turned their wheels in anger for the first time in the opening race and yet the team was winning races from that initial weekend. The goal was to win the manufacturers championship but to do this meant defeating the established and highly successful Honda team, reigning champions for the past four years. It is therefore a great achievement and credit to all at Triple Eight to achieve this in just three seasons. The news of MGs maiden victory was announced during a dramatic action packed weekend at the final weekend of the championship at Brands Hatch that saw MG drivers Jason Plato and Sam Tordoff start the weekend by taking pole and P2 in qualifying to lock out the front row of the grid in race one. The opening lap of the first race saw Sam pass Jason off the start line before a huge multi-car accident on the first lap. The MG duo showed their class in the first race delivering an impressive one-two. Race two secured the manufacturers championship for MG before a rain soaked race three in near zero visibility conditions, where Sam finished an impressive fourth and Jason an amazing seventh after starting from the back in the pit-lane. Jason finished second in the driver’s championship and remains the most successful driver in the history of BTCC. MG is currently the fastest growing automotive brand in the UK with sales up 573 percent year to date (SMMT data) due to outstanding value of the latest products, which are designed and assembled in the UK and the major expansion of the national dealer network. The MG3 supermini offers top of the range specifications including DAB audio and Bluetooth, finished off with diamond cut alloy wheels all for under £10,000. 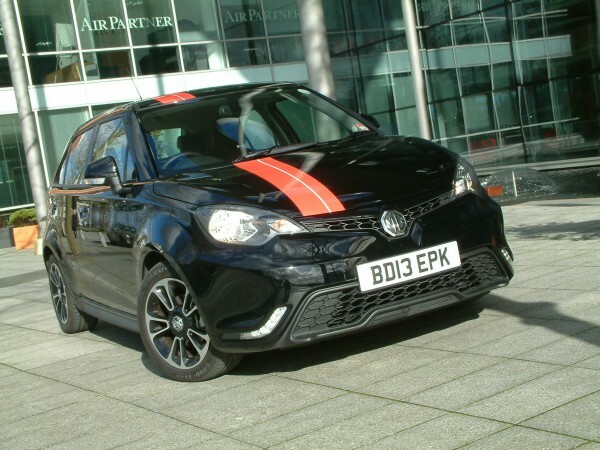 With a range of over one million exterior and interior personalisation options and group 4E insurance it is designed attract a whole new younger generation to the brand, in addition to appealing to loyal MG fans. The MG6 is already a favourite with MG owners for its drivability, affordability and exceptionally high levels of standard equipment included and was also voted by owners to be the Best Handling and sixth overall Best Car to Own in the 2014 Auto Express Driver Power Awards. The appeal of the MG6 product range has been further increased with the addition of the new 350Nm, 129g CO2 performance diesel and new business lease rates starting from just £149 per month plus VAT. MG is also celebrating the 90th anniversary of the brand in 2014 with exclusive 90th Limited edition models of both MG6 and MG3 now available.